But really....there's a lot of them and they needed a better home. 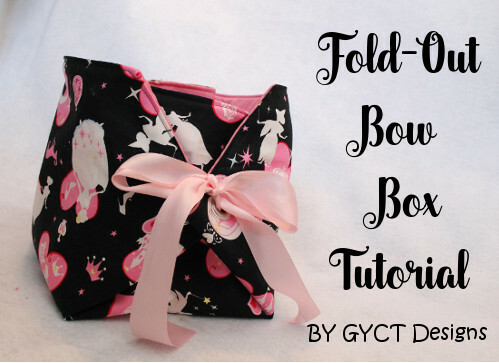 Enter the free Fold-Out Bow Box pattern to the rescue. My 5 year old wanted to put them on the shelf in her closet and I wanted them to be accessible and still have a cute way to decorate her room. That is how the Fold-Out Bow Box Tutorial was born. See look how nice those ponies look in their new home. It folds out completely flat or you can have just one side open. Cut out Fold-Out Bow Box Pattern in main fabric, lining and interfacing/felt. Once they are cut out, with Right Sides Together (RST) place the main fabric and lining fabric together. Then add the interfacing/felt layer over the top of both. Stitch all 3 layers together using a 1/2" seam allowance. Make sure to leave a 3-4" opening so you can turn your box right side out. Trim corners. Now turn the box right side out through the 3-4" opening. Press your box. Topstitch around the entire box. Using your pattern as a guide, mark where you will place each of your eyelet grommets. Take scissors and cut out a small circle where each of your markings are. This will help the grommet to go in easier. Follow the instructions on the package of your grommets to install. Use a nice brick or solid piece of wood underneath to get the proper set. Grab a piece of ribbon and loop it through two of the grommets like the picture below. Then take the next 2 grommets and look the ribbon through the same way. This will ensure that the 4 grommets are all stacked in a row on top of each other. Now tie your bow. Repeat with the opposite side. You did it! Isn't it so cute! Then you can fill it up with all those ponies and princesses. Or cars and dinosaurs. 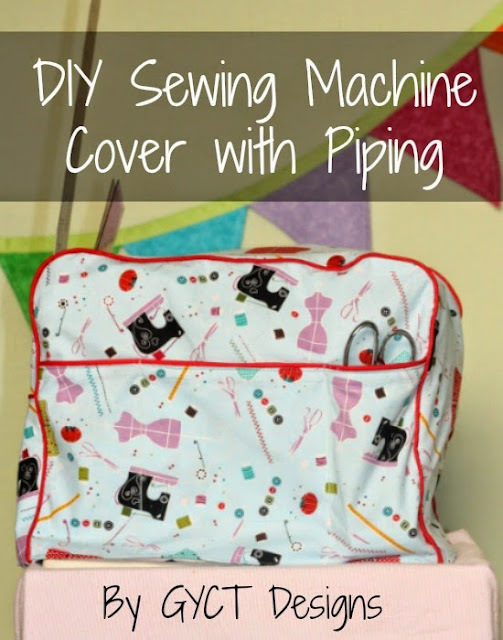 Or maybe your fabric stash or your accessories for you vinyl cutting machine. I seriously am in love with this box. And so is this cutie pie! I'd love to see your creations. Download the pattern below and then make sure to join our GYCT Facebook group or share on instagram and tag @gyctdesigns. 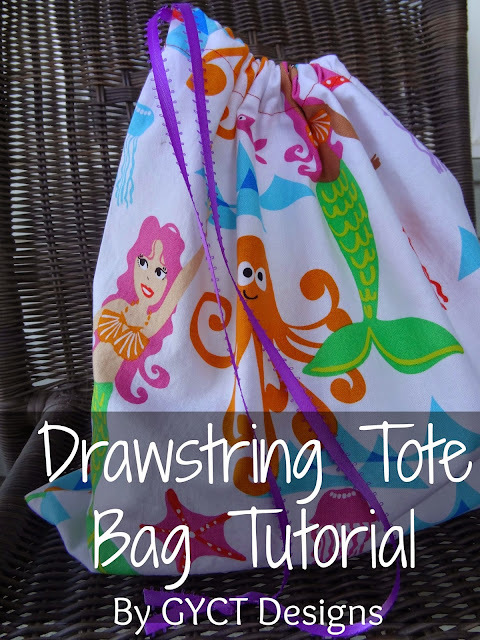 How about some other great organizing patterns from GYCT Designs?